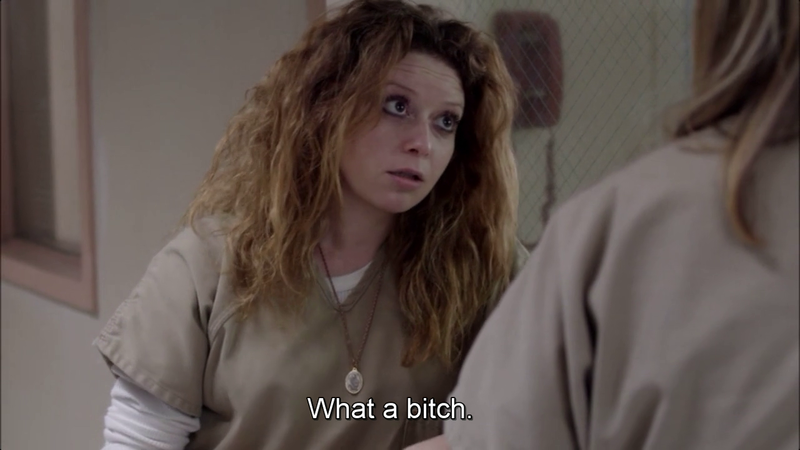 Piper (Taylor Schilling) has a conversation with Nicky (Natasha Lyonne) after meeting her mother. “Everybody has got problems,” she tells Nicky, who replies: “Sure, but some problems are worse than others.” “Yours,” she continues, “smell like Shalimar,” the perfume Piper’s mother wears. Nicky ironically comments on Piper’s complaining about her mother: she visits her in prisons, buys her pretzels and hugs her goodbye. There’s no reason to complain! Nicky’s bottom line is that Shalimar-scented problems are no problems at all. Nicky, whose mother is a New York wealthy socialite, immediately recognizes Piper’s perfume. Who knows? Maybe her mother uses it, too. 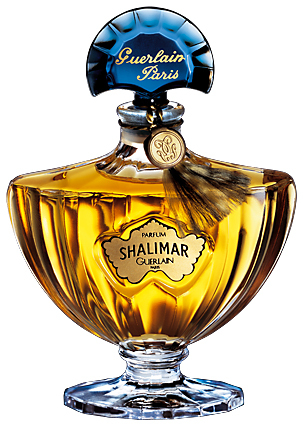 After all, the magic of the 1925 perfume created by Jacques Guerlain is undeniable. Thanks to my Instagram friend Mustapha for pointing this out to me.